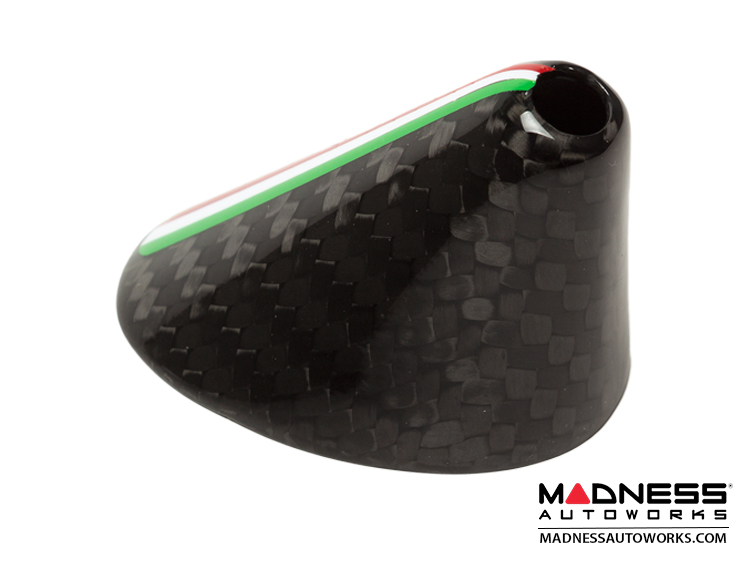 Add that fine Carbon Fiber Touch to your European Edition 500! 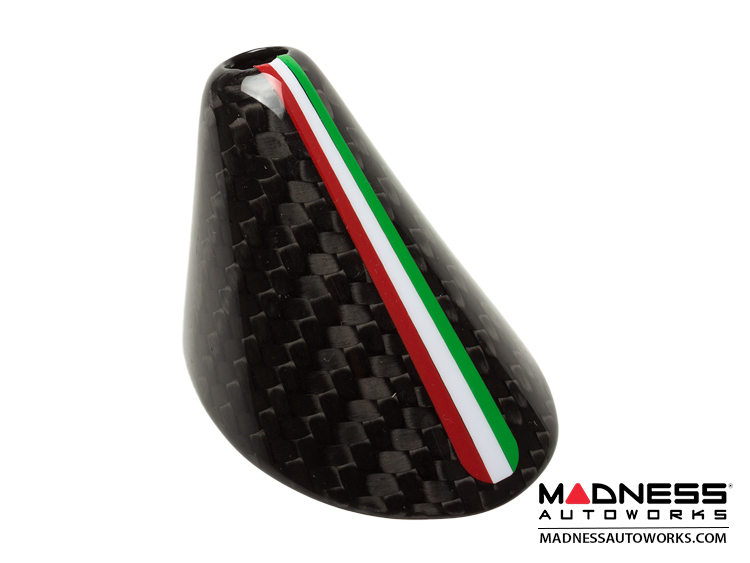 Designed and manufactured in Europe to the highest standards. 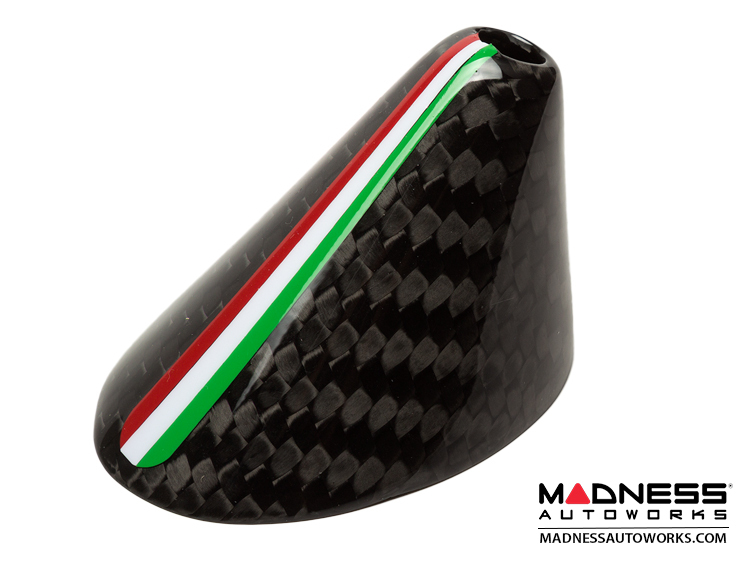 This Carbon Fiber Antenna Base Cover is designed to add that small, detailed custom touch to your 500. It's all about those small details and to set it off even more this piece has a unique graphic airbrushed on it.